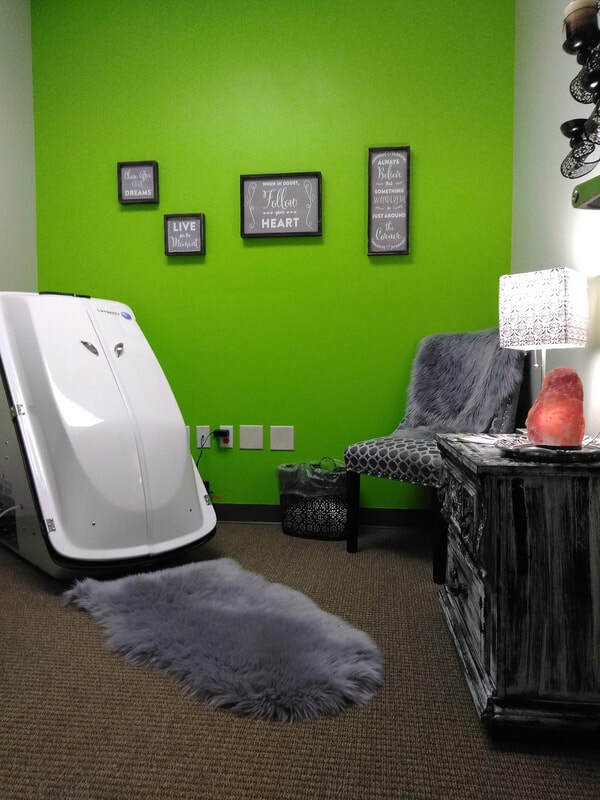 Ozone, or “activated oxygen”, is introduced into a special steam sauna cabinet, where it then is absorbed transdermally (across the skin) of the occupant. 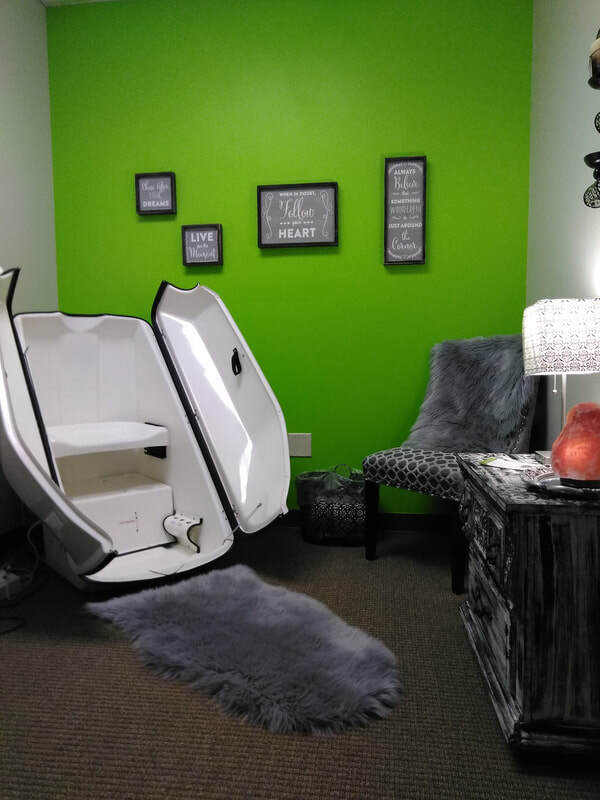 The result is a health effect on the occupant that combines the beneficial oxygenation and detoxification effects of both Ozone and Sauna Therapy. Advantages of Combining Ozone and Sauna Therapy. The use of a sauna should be an important part of any detoxification program. The sauna increases the eliminative, detoxifying and cleansing capacity of the skin by stimulation of the sweat glands and also promotes healthy skin tone and texture due to increased blood circulation. Using the steam sauna with ozone allows the steam to surround the body and ozone can be introduced through the skin. Humid heat opens the pores, which allows the ozone through the skin to the bloodstream, where it can travel to the fat and lymph tissue. Artificially induced hyperthermia (rising body temperature results in the destruction of bacteria and viruses) combined with heavy sweating and a cleansing effect initiated by ozone will result in elimination of toxins accumulated mainly in the lymphatic system relieving the liver from the difficult task of dealing with them. Through the centuries, men and women have used steam to purify the skin, soothe sore muscles, boost circulation and to simply relax. The combined action of moist heat and ozone cleanse the lymphatic system, which carries 90% of the body’s fluids. Ozone brings oxygen to the tissues for enhanced health and vitality. The combination of steam and ozone is a natural, effective way to promote a refreshing sense of well-being. We believe that a an Ozone/Steam Sauna cabinet represents a pleasant and easy to follow form of body cleansing. 9. This means ozone has a tendency to clear blockages of large and even smaller vessels. ​This allows for better tissue oxygenation in deficient organs.